type your password and then your logged in. Now your logged in. Another trick you can do is type clear to have a blank screen. It will then tell you if you have any updates available. If you do type y and press enter to install the updates. Then wait for the server to update. 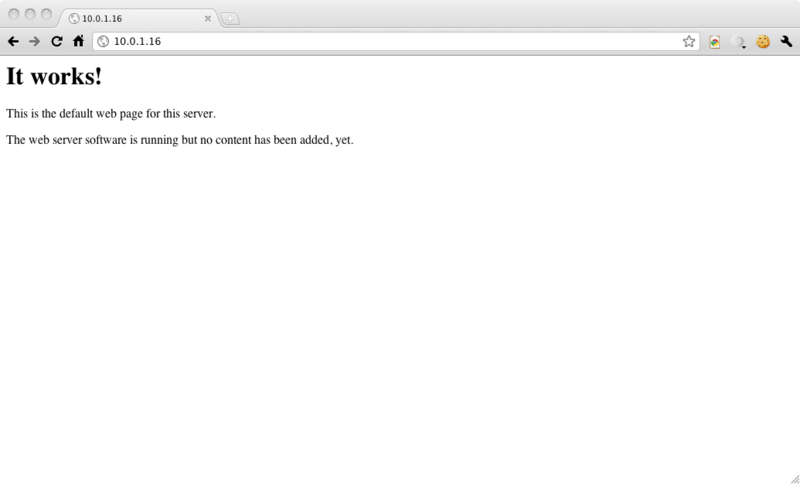 To install the apache web server. then type y and hit enter. then press enter and wait. 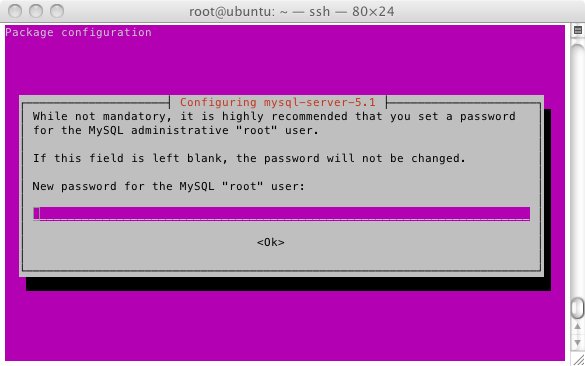 enter in the MySql Server password, i’m going to leave it blank. Then type y, press enter and Wait. 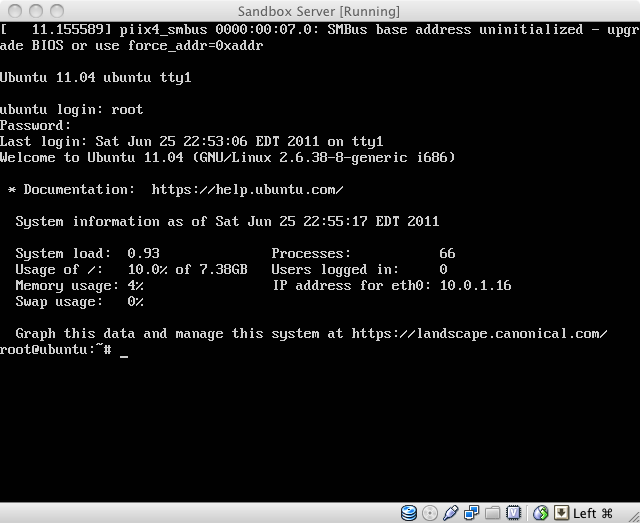 Select the web server your using. Make it apache2 is selected and press enter. 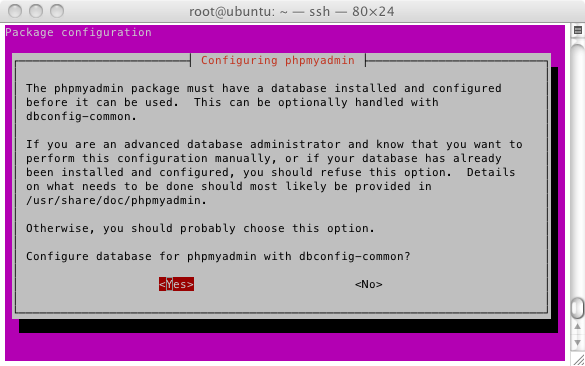 Choose yes to configure for phpmyadmin with dbconfig. 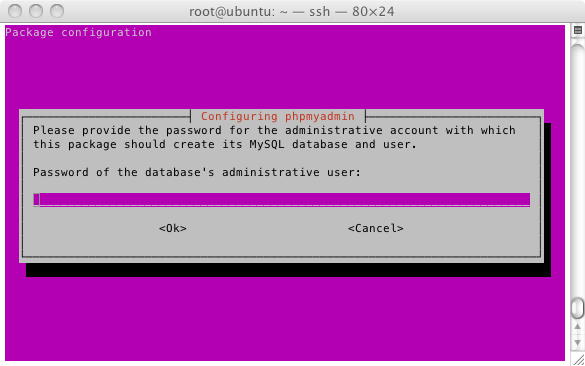 enter the database password you set when you installed MySql. Now we need to SFTP in the server and edit the PhpMyAdmin config file to allow no password logins, if you set no password. 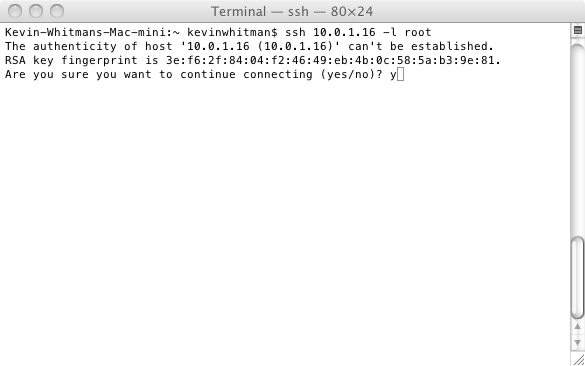 download the config.inc.php to your computer. 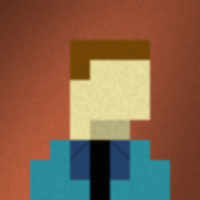 uncomment that line out by removing the // before it, and then save. 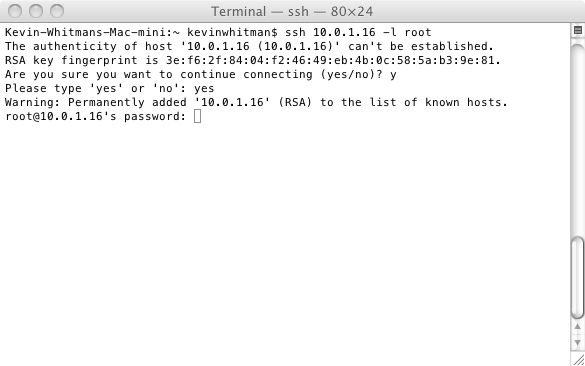 Go to /phpmyadmin on your server, put root in as the username and put your password in where it says password. 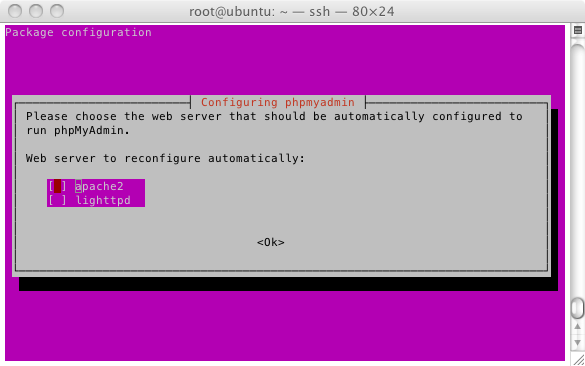 Then you can use PhpMyAdmin like on any server. Do this in all the places you see it. 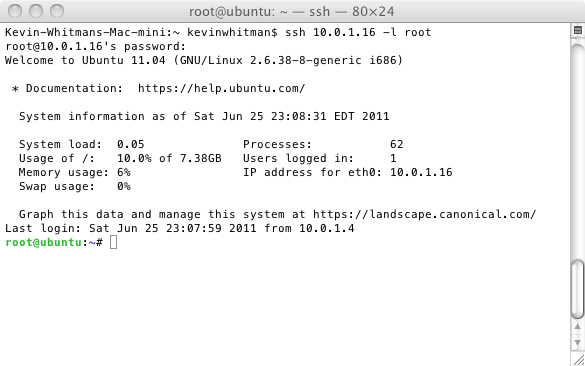 Then upload default back to the server. Go to /var/www and there you can upload, move and delete the files for your test server. Thats it. 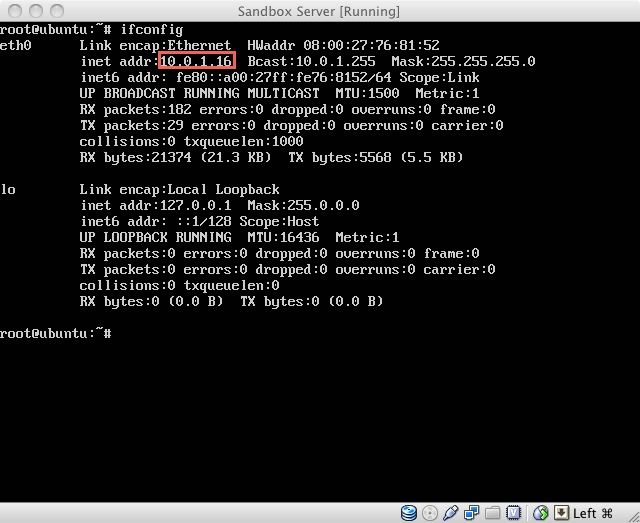 You now have a full working Linux server to test and develop on.